My everyday traveling has given me so many things to share that sometimes I don’t fine enough resources to describe and share them with you all. But yes, it is a truth that I will be sharing my all traveling and food experiences with you. After all, that is what you expect from me, that is what I exist because you are there and I have to do it for you at any cost. This motivates me and inspires me to bring you untouched stories and unshared experiences. Today too, I have to share with you such an amazing story of life experience which really touched my heart and if it has touched my heart, I am damn sure it is going to spark your heart as well somewhere. So, come with me for a spicy journey of experiences at BR Pizza. What is BR Pizza all about? If you are in Gurgaon and heading towards railway station or if you are around sector 4 or sector 5 or Luxman Vihar, and you want to have something really spicy, just without any worry come to BR Pizza. BR Pizza is a pizza and fast food cuisine. They have their specialty in serving best quality pizza, which the owner claims that he learnt this art on his own. 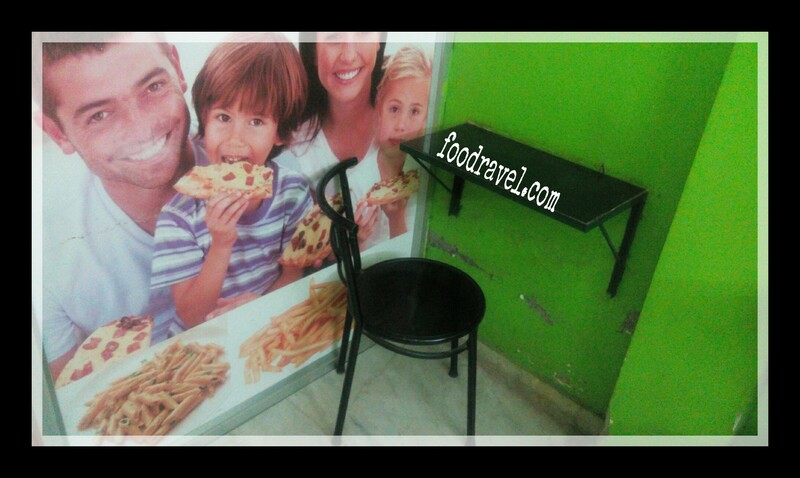 It is a small restaurant where the table is affixed along the wall with movable chairs. 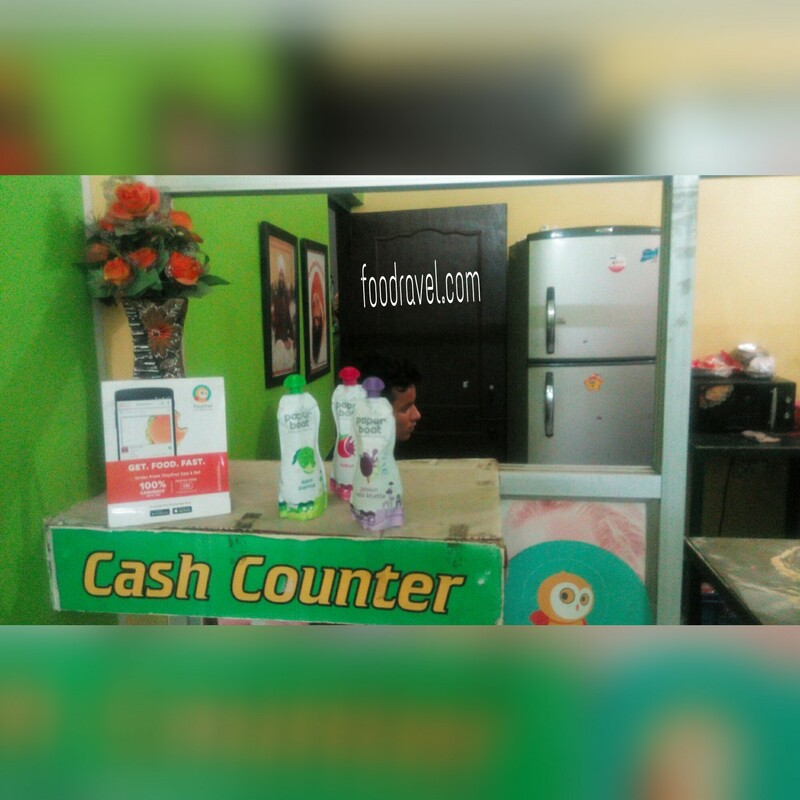 With its team, the fast food corner runs its operation with great enthusiasm of serving quality products to the customers instead of just earning and filling their pockets. Their main motive is to make the customer satisfied both inside and out. 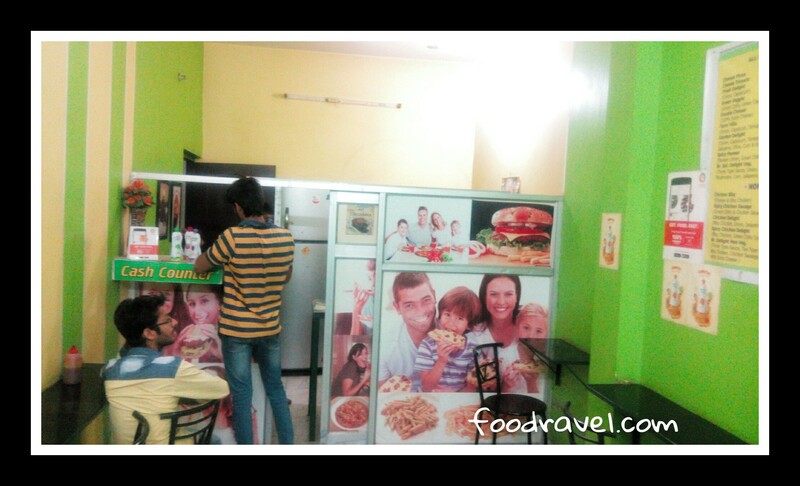 I interviewed the owner for my blog and got to know about his journey from a delivery boy to the fast food store owner. In a very short time period, the place has earned a good name in the market and the response is really inspiring. The story of Deepak Kumar is really as spicy as pizza. Life kept on adding chili flakes, red pepper and kept on making his life more spicy, which was sometimes hard to take a single bite in the mouth. But he had a cold and sweet beverage in his one hand. The young man, Deepak Kumar shared his whole life experience of how he started, why he started, what ups and downs were there and all other things. He was a delivery boy at first at Dominos in 2005 and served there for next five years. He resigned from here in 2010. Before he resigned, he was awarded as “best delivery boy” by the management and was promoted to assistant manager. Then he joined Papa John’s Pizza in 2010 as Restaurant Manager. He worked there for next three years and resigned in 2013. According to him, he wanted to learn. He was satisfying the hungers of others by serving them fast food, but his own hunger of learning was never satisfied even after changing the food and place. Finally, he had to leave that place as well. Then for next six months, he started his own catering services. There too, he was searching for something satisfactory. Then finally, he came up with an idea of the opening of his own restaurant. And that idea grew and shaped in BR Pizza. Deepak shared me his experiences from past life and jobs and how he managed to do all the things. He shared that while working at Domino’s, he studied the psychology of customer’s. He told me how customers could claim for a free pizza. He told me about several other things like how the life was there, how much the pressure was there, there was only one store at that time and a lot of other things etc. As he has opened his own restaurant now, Deepak is satisfied and happy. He is not happy because he is earning well, he is happy because he is serving the people his hand made pizza which is the best satisfaction for him. What I liked about him is his attitude for the work. He considers himself as an employee, he never claims himself to be the owner. And more shocking was that he has fixed his own salary along with the other employees. Even after being the owner, he works with the team, takes orders from customers and serves them. He says a team is the backbone of any business. If you want to start any business, you need a team which is faithful to you, on which you can trust. He says, so far he has not got such a team, but whatever he has on the name of a faithful team, he is guiding them and making them learn and acquire everything from tricks to techniques. He says that he wants his team to work like him so he gives training and teaches all things. For him, the team is the soul of the business. He is fully dedicated and down to earth person. He wears the same uniform the team does. He has a basic theory of team work with complete dedication and customer satisfaction with quality services and claims that with this ideology he can win in the market. While I was enjoying my share of Pizza and cold drink with my friend, he was enjoying sharing his life experiences and teaches for full flow. He ignored phone calls and fully devoted is time for us. He shared his story with full energy and enthusiasm. At first when I approached him for this task, I felt he might not be interested, but the way he welcomed me with his story, it was overwhelming for me. His story is inspiring enough for me to write here and share with you all. Let’s have important talks. The Menu! 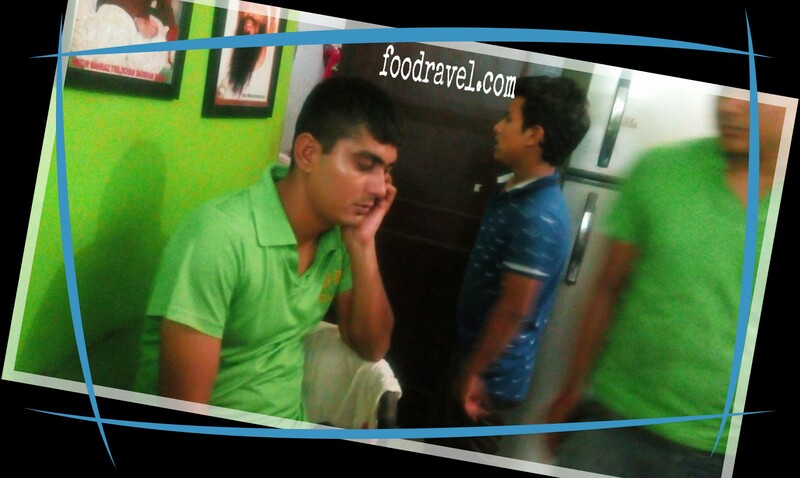 The menu has everything from veg fast food to non veg fast food category. And the prices are just mouth watering. From all types of burgers, to pizzas, from sandwiches to pasta and from French fries to fried rice and noodles, they are all set to beat your hunger with whatever you decide. They have combo meals for two and have special offers everyday every time. Their special offers include buy one two small pizza, get one garlic bread with dip free, buy one medium pizza get one garlic bread with dip free. Kindly go through the menu for further details. They are all open for you all over the week. You can reach here any time from 11 AM to the night. BR Pizza opens at around 11 in the morning. Deepak said that there is no fixed closing time, it depends on the customers, if customers keep on coming, they will keep on serving. They provide you free home delivery. 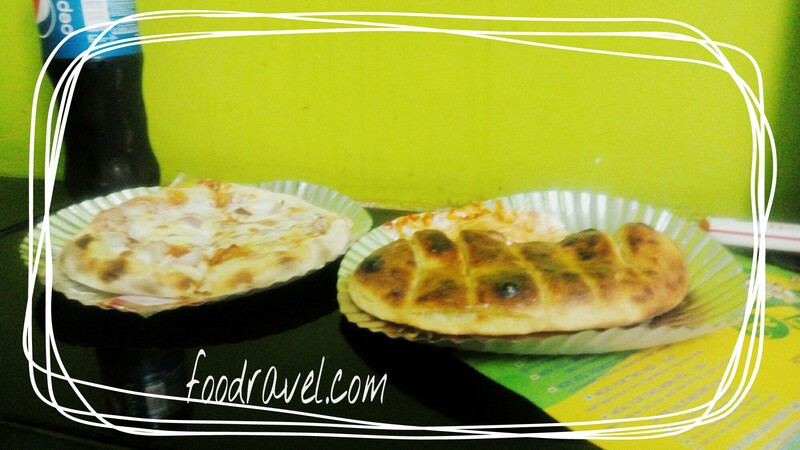 BR Pizza It is located at Ashok Vihar, near Sector 4 – 5 circle on Gurgaon Railway road. They can be contacted at 7530833007, 9013233791.